Get your daily dose of fashion today and join Bloomingdale’s in welcoming Marco Bicego, Italian jewelry designer, as he presents his latest collections. 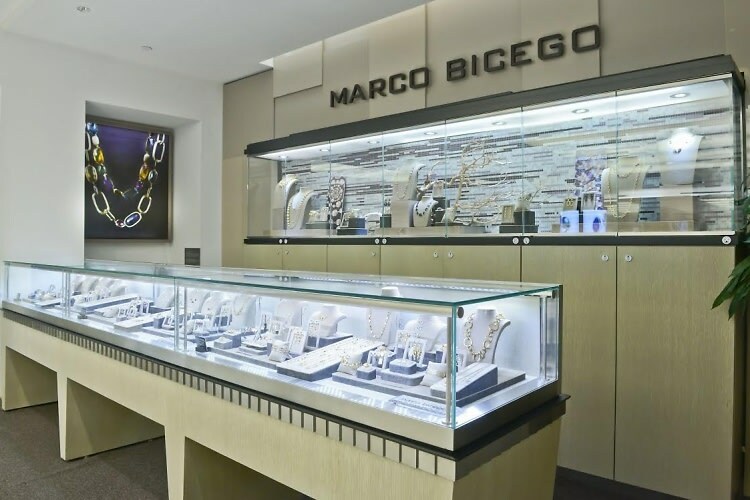 When: Tuesday, October 21st, 1:00 pm to 4:00 pm Where: Bloomingdale's 59th St. About Marco Bicego: Since the launch of his eponymous jewelry line in 2000, Marco Bicego has redefined the phrase “timeless luxury.” Hand-engraved by second-generation craftsmen in Vicenza, Italy, the iconic gold by Marco Bicego is both striking and elegant. His unique manipulation transforms luxurious 18-karat gold elements into beautifully textured designs of beads, links and coils, resulting in superbly created pieces that blend old world Italian hand craftsmanship with contemporary vision, passion and artistry.